Walk-in ready! This townhome for sale at 128 Stillwood Drive is vacant, easy to show and likely to sell pretty quick. Stillwood is a gated community located on the north side of town close to highway access and great city amenities. The homeowners association takes care of the exterior maintenance plus all yard work too! My Ukrainian Queen and I just sold one of these a few months ago. 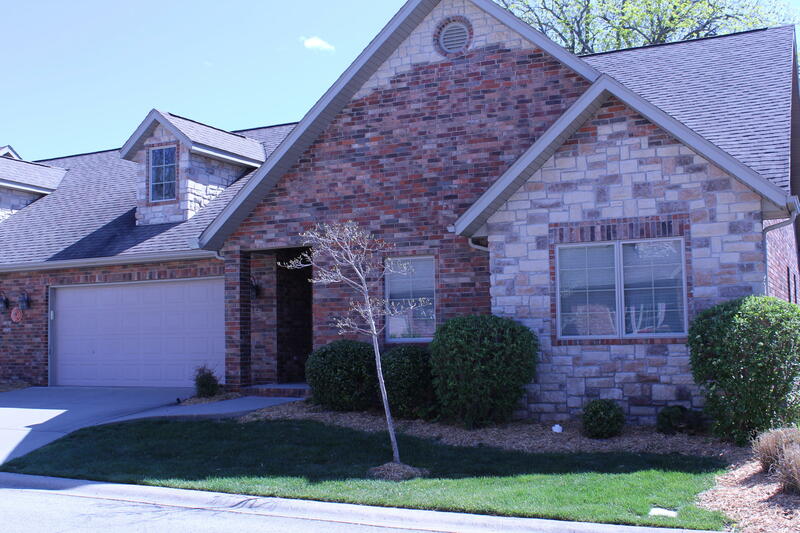 Please call 417.527.8435 for Branson Stillwood Condos for sale.